Dr. Irwin Goldstein isn't squeamish about describing operations on private parts. He remembers, for instance, that he performed his first penile implant on a patient in 1976. "I just did one yesterday," he added. 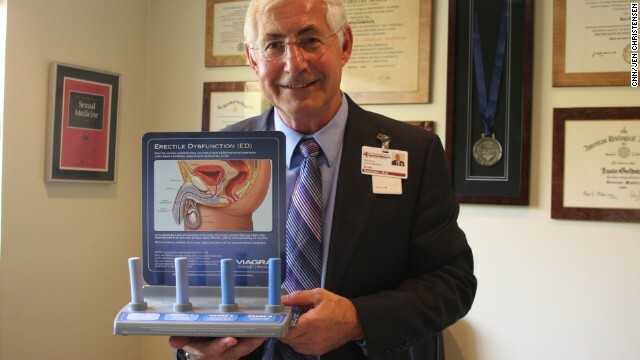 Goldstein, 63, director of San Diego Sexual Medicine and director of sexual medicine at Alvarado Hospital, has had a long career providing medical help to those with sexual problems. He has worked on understanding the physiology of the male erection, and has played key roles in the development of drugs for both male and female sexual dysfunction.